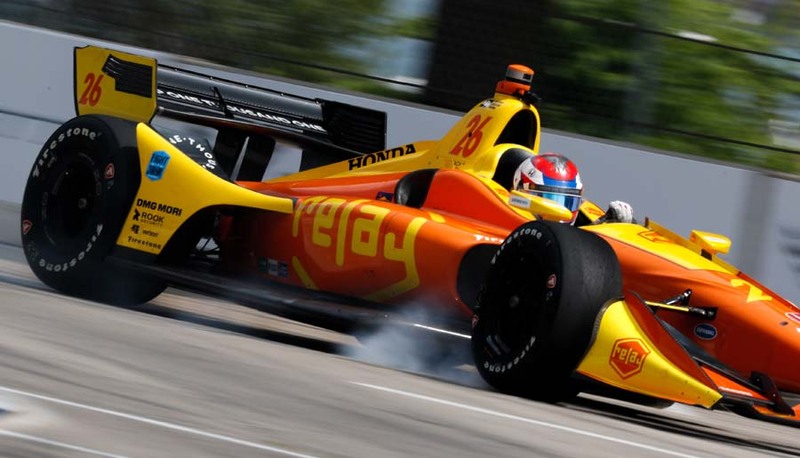 How does the IndyCar Series Points System Work? receive ONE point less than the previous position. Yes! Drivers get a point for winning the pole position or for leading a lap. The driver who leads the most laps wins 2 points. All points are worth twice as much at the Indy 500 and the last race of the season. the championship on the line. groups will receive an additional point. Manufacturers also can reap 10 points for each engine that reaches its 2,500-mile change-out limit. deducted for an engine undergoing a non-minor repair that requires a component change.